12 Financials due to many factors, including rules-based and more transparent accounting. The new centralized rules-based accounting model, which has a new schema, provides several benefits, including standardization and consolidation of accounting. Because the accounting entries are all-in-one central repository, companies will see improved control and transparency of their accounting. 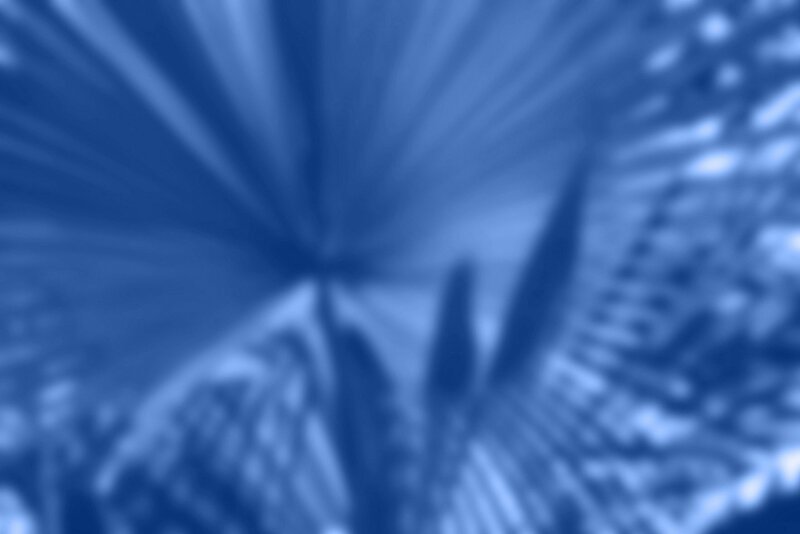 A definite shift has occurred, in that processing of the transactions is separate from accounting associated with transactions. Also, because of this centralization, balancing can now occur at the subledger level. With the addition of the SLA repository, the flow of data is shown in Figure 1. It is important to realize accounting rules can only apply to transactions coming from the subledgers. The SLA Engine does not process Manual Journal Entries and/or entries uploaded through WebADI, so they cannot leverage user-defined accounting rules. The following subledgers use the SLA Engine when accounting entries are generated: Purchasing, Payables, Receivables, Assets, Projects, Cost Management, Cash Management, Intercompany, Process Manufacturing, Payroll, Public Sector/Federal, Lease Management, Loans and Globalizations. Configurable rules, instead of hard-coded ones, used by a common accounting engine. One of the biggest benefits of the SLA Engine is the ability to create more than one accounting representation for a single transactional entry. This is especially beneficial to global organizations that have statutory and regulatory requirements. The "Create Accounting" concurrent program is the standard way accounting is created in all of the subledgers. This program processes eligible accounting events to create subledger journal entries. To create these entries, the Create Accounting program applies the corresponding Application Accounting Definitions defined in the Accounting Methods Builder. Additionally, the Create Accounting program validates and creates subledger journal entries, optionally transfers journal entries to the General Ledger (GL), optionally posts journal entries to GL, and generates the Subledger Accounting Program Report. 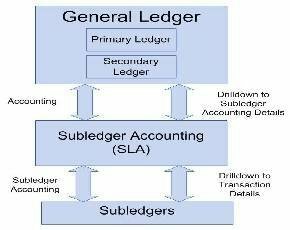 The SLA Engine uses the Subledger Accounting Method that has been assigned to the Ledger to generate the accounting entries. New draft accounting capabilities are especially helpful for verifying the accounting entries and for developing new Subledger Accounting Rules. Users can determine the accounting impact of journal entries without transferring the accounting entries to the GL. In fact, accounting entries generated in draft mode cannot be transferred to the GL. They can be deleted and recreated and the transaction or accounting definitions can be altered. They are included on accounting reports to fully assess the impact of the accounting rules, but they do not update balances or reserve funds. When accounting rules are correct, the entries can be recreated in final mode and transferred to the GL. Running the Transfer to GL process an additional time during a closing period to verify all accounting entries have transferred. One of the biggest impacts to the end user is the addition of three Subledger Inquiry Forms. They can be used for research, reconciliation and drilldown from GL. The forms are the Accounting Events form, the Journal Entries form, and the Journal Entry Lines form. Developed in the new Oracle Applications Framework technology, these forms give users an easy interface to query journal entries and accounting events. Queries can be saved as views to be reused, saving time for the end user. They are also standardized across subledgers. Oracle has developed several new reports that report on data in the SLA repository. The following reports are new in Oracle EBS R12: Journal Entries Report, Account Analysis Report, Third Party Balances Report, Period Close Exception Report and the Open Account Balance Listing. The Journal Entries Report displays detailed journal entry information and transaction details for subledger journal entries. It also includes adjustments entered into the General Ledger and entries posted to General Ledger from other sources. Only posted entries are included in the report. The Account Analysis Report provides drilldown information about the movement on a particular account for a period or range of periods. It only includes journal entries transferred to and posted to General Ledger. The Third Party Balances Report displays balance and activity information for supplier and customer control accounts. This report is a requirement in some countries. One of the new functionalities of the SLA Engine is the Accounting Methods Builder (AMB), which enables users to define accounting rules using standard Oracle forms. With this functionality, users can define and maintain accounting rules without customizing accounting code. This provides the user with great flexibility, while maintaining necessary control. Users can also more easily comply with multiple geographic, legislative and industry requirements. By putting accounting rules in place, manual journal entries and customizations can be reduced. An added benefit is that because these user-defined accounting rules are created and maintained through the forms, all user-defined accounting rules will be retained in subsequent upgrades. The AMB supports logic, such as prioritization and conditional statements without using SQL. Alyssa Johnson has focused on Oracle E-Business Suite Release 12 Financial Applications since it came out in 2007. She is an associate practice director at ROLTA and a member of the OAUG board of directors. First time user of this site !!! !